Vanhunks Manakel Crossover or Xenon LaLuz? 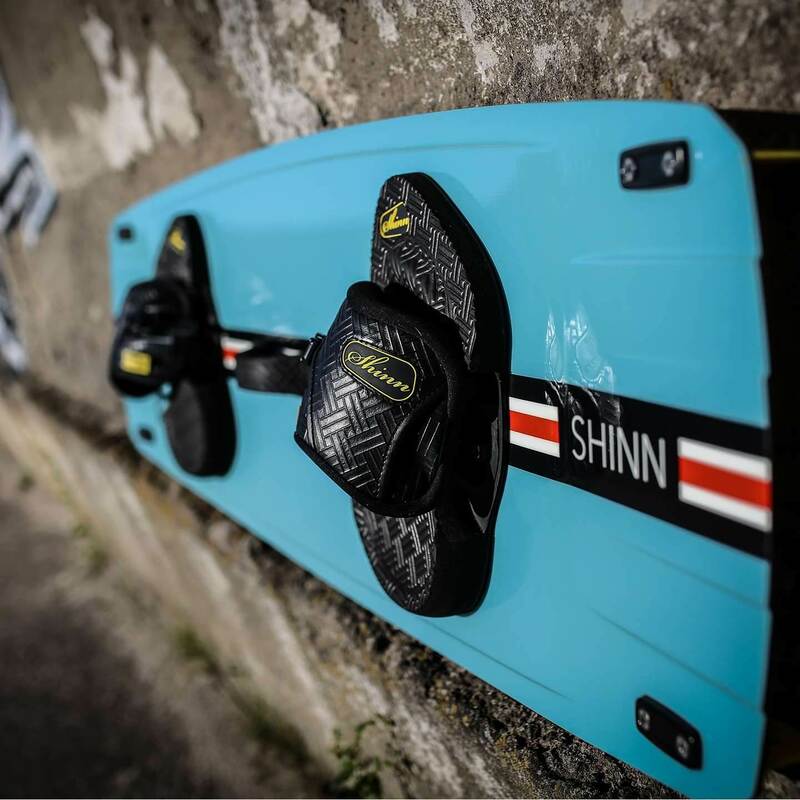 I'am looking at purchasing a 132x40 board which is a freeride/freestyle crossover. The two I'm looking at are the Vanhunks Manakel Crossover and the Xenon Laluz, both come in 132x40 and both have good reviews. How do the 2 boards compare and which might be a better for a 1 board set up? Totally agree with this dude. There are a million times more popular boards and for good reason... Get an xcaliber. 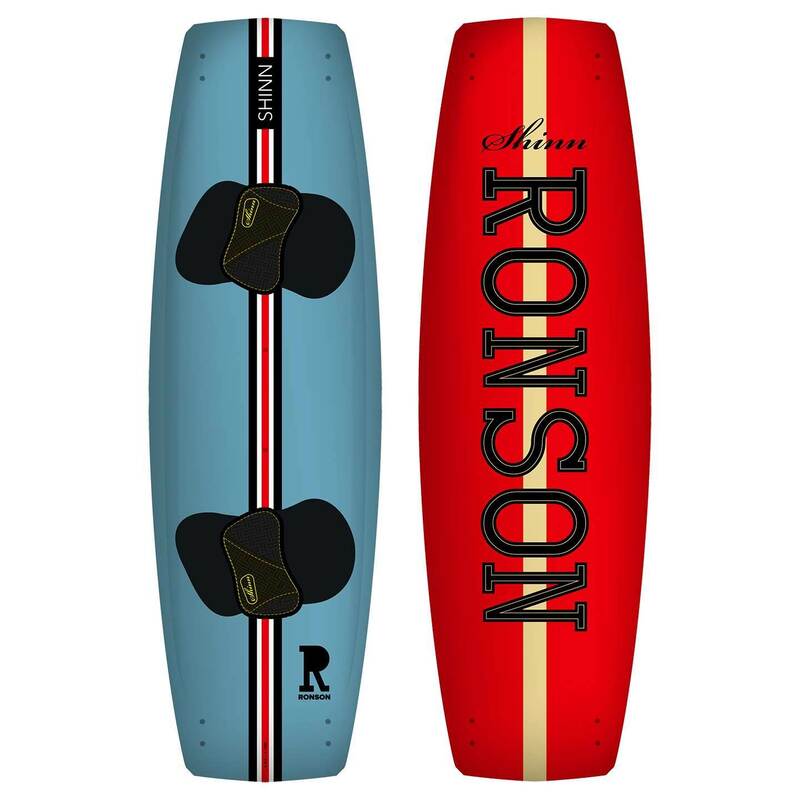 Xenon LaLUz is made in Europe at Nobile factory.Id get a European made board over a China board any day! Mick what's the design implications of this board? How have they made it freestyle/freeride in nature. Is it a off shoot from the ADHD..or whatever it was called? Cheers sounds like my cup of tea actually. Starting to get interested in the axis limited again as my knees start to age. Had another go the other day on one liked the softness compared to my board and yet tracked real well hey. Might try the Jamie pro again as well. Same shape as mine bottom and top but slightly more flex. Jaime changed in 2015, basically took in the bottom shape of the team series 2014. Not sure about if the flex pattern changed. Been on a 2015 and it did feel softer. But only just. 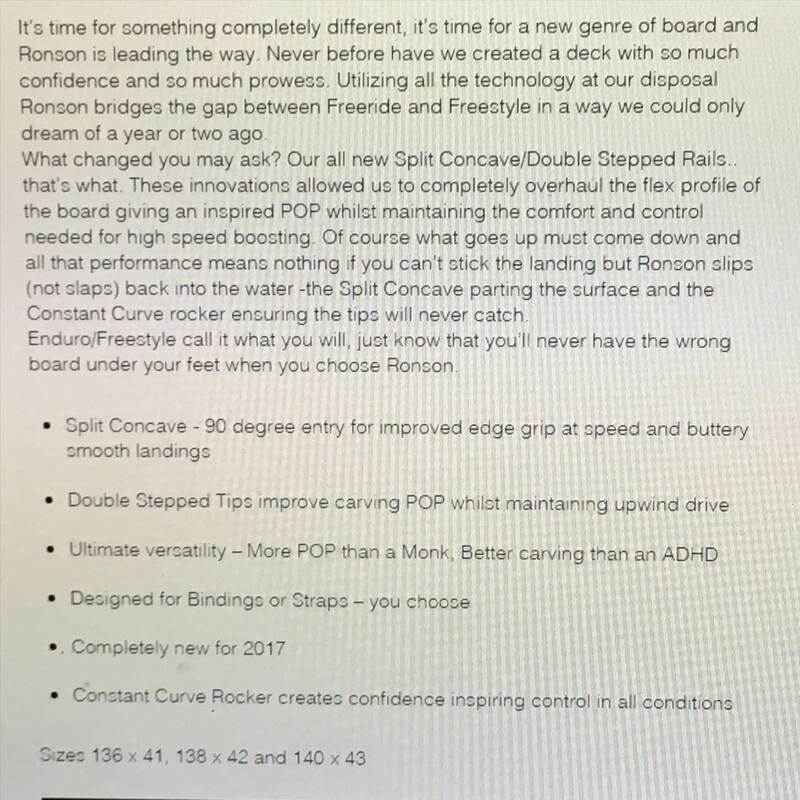 Looks like the Ronson is a slightly easier replacement for the ultrasonic, and therefore sits between the adhd (freestyle/wakestyle) and the bronq/monk (freeride) in terms of the freestyle/freeride blend ... ?